Planet Philadelphia is a radio show about our environment – where we all live, work, and play – produced and hosted by Kay Wood. You will hear a mix of environmental news, interviews, music, poetry, and reporting on community events. Planet Philadelphia is for the many Philadelphians who care about our planet. There are a lot of important and interesting issues to explore – and this show is the place to do that. Tune in every 1st and 3rd Friday from 4:00-5:00pm. Learn more about the host here. Water in times of climate crisis; How we treat our water resources will determine our health and the health of the planet. Do you have questions about the Green New Deal or GND as it is also known? It raises many issues, both scientific and societal. 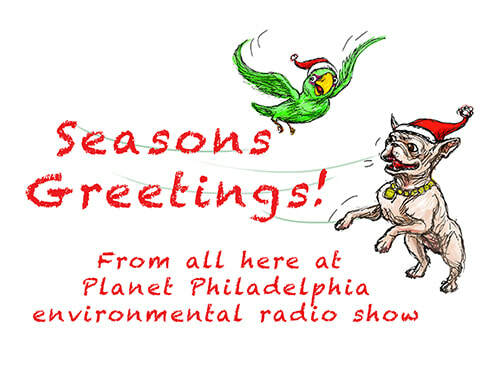 Listen to Planet Philadelphia environmental radio show 4-5 pm today. 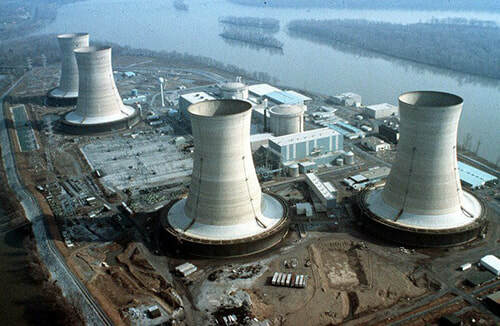 We’ll be talking today about the Green New Deal – trying to get a better focus on the very many issues it raises with Dr. Mark Hughes, of the Kleinman Center for Energy Policy, and Dan Lashof, Director of World Resources Institute. ​Call (484) 278-1846 to record a comment/announcement for Planet Philadelphia radio show. We'd love to hear what you think of what you hear on the show. Listen to Planet Philadelphia 4-5 PM the first and third Friday of the month. Shows aired live will be available as podcasts shortly after they broadcast. What better way to celebrate our winter solstice than thinking about planet earth and our place upon it? Today we talk with guests Roland Wall. Director Patrick Center for Environmental Research at the Academy of Natural Sciences of Drexel University in Philadelphia and Allison Acevedo, Esq., Director of Environmental Justice at the Pennsylvania Department of Environmental Protection (DEP) about we can do to understand and/or help avoid problems in our own region caused by environmental issues and climate change.